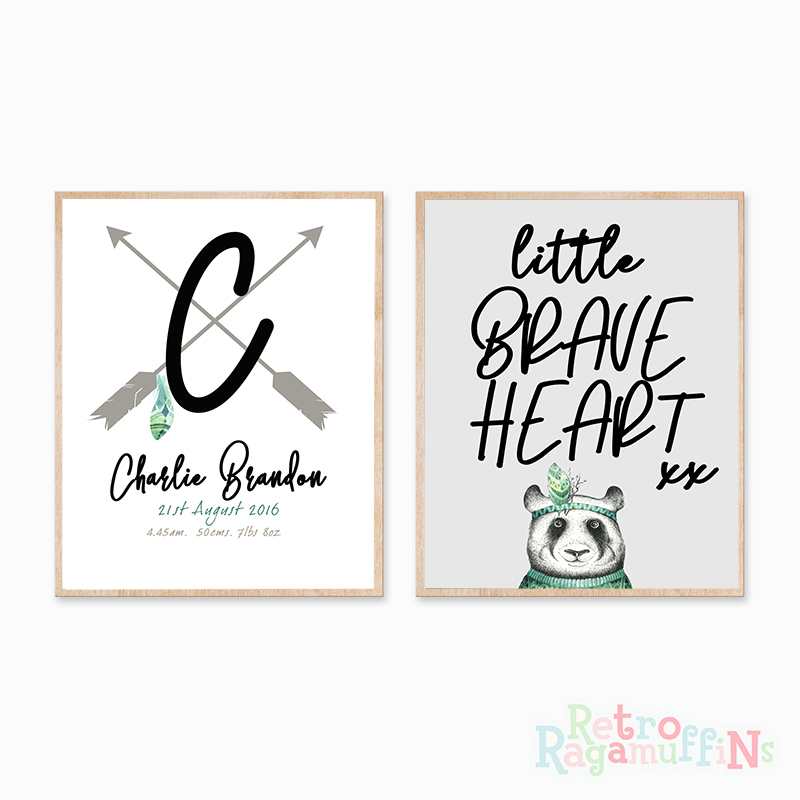 Nursery Prints Personalised Decor Boy Brave Heart Tribal - $20.00 : Beautiful Childrens Decor Items, Hand made Prints, Photo Blocks, Wooden Blocks and Plaques. This gorgeous set of 2 personalised prints are available in either 8x10 inch or 11x14 inch sizes. 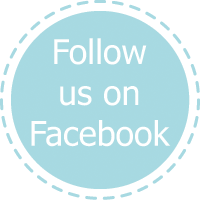 These are perfect to decorate any nursery or child's room. They can be personalised with name only or a combination of name and/or birth date/birth details the choice is yours.